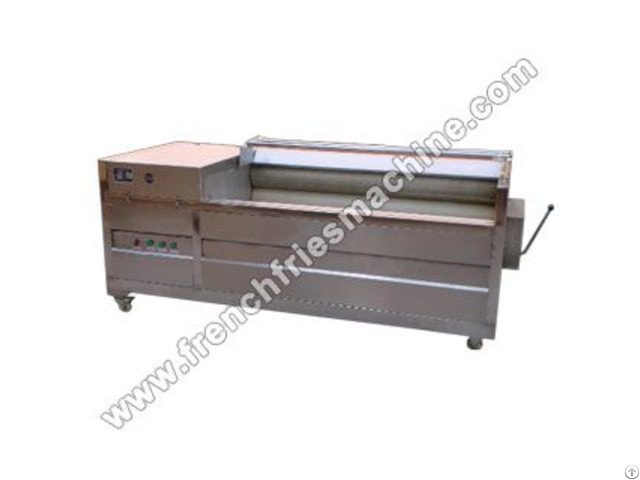 Brush washing and peeling machine is designed according to the market demands, mainly used in large capacity potato chips/French fries production line. 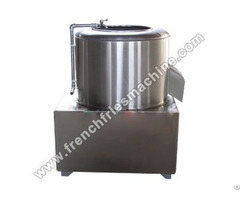 It can wash and peel round vegetables and fruits at the same time. The brush rollers are made of soft nylon material, which are durable for using; the other parts are made of stainless steel, so it has advantages of anti-rust and anti-corrosion. 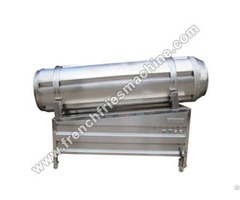 The whole machine is easy to operate, high efficiency, water-saving and long service life, which is the best choice equipment for washing and peeling potatoes, sweet potatoes and carrots. 1. Mainly composed of motor, speed changer, 8-15 brush rollers, etc. 2. 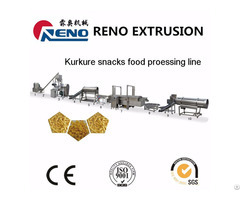 High rinsing efficiency and peeling ratio, no damage for the potatoes. 3. Made of high quality stainless steel, sanitary and durable. 4. Easy to move, labor-saving and easy to operate. 5. The roller brushes are made of nylon, which has the function of peeling. 6. The separated dirt and sediment are removed with circulation of water.